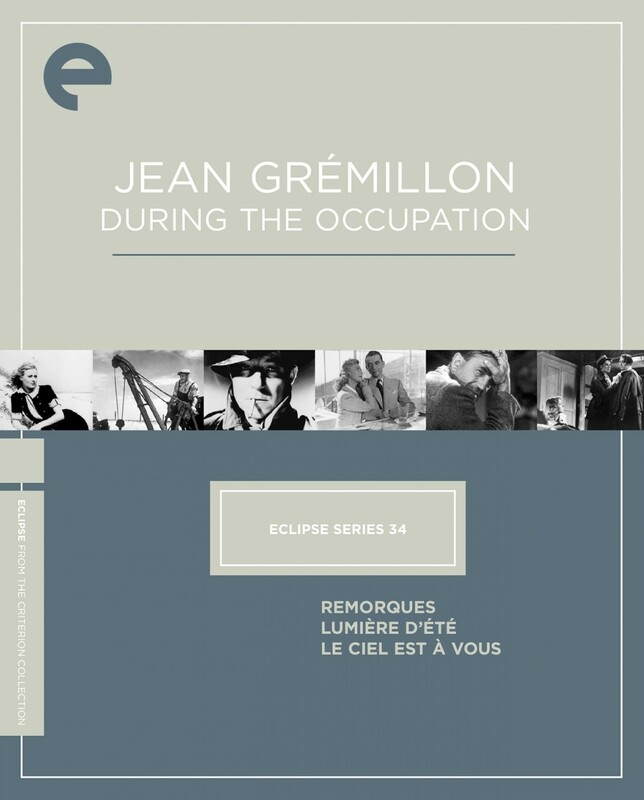 Though little known outside of France, Jean Grémillon was a consummate filmmaker from his country’s golden age. A classical violinist who turned to directing, he went on to make almost fifty films—from documentaries to avant-garde works to melodramas with major stars—in a thirty-year career. 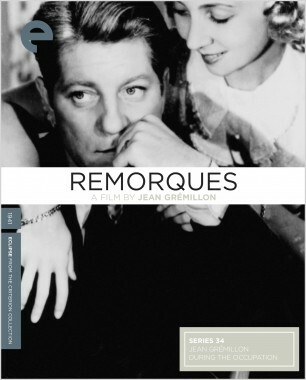 Three of his richest came during a dire period in French history: Remorques, starring Jean Gabin, was begun in 1939 but finished and released after Germany invaded France, and Lumière d’été and Le ciel est à vous were produced during the occupation. 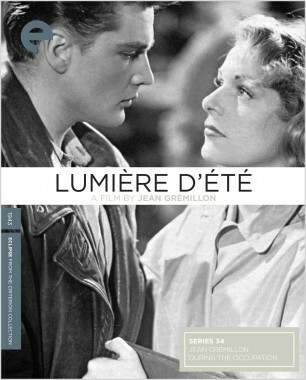 These character-driven dramas, the first two cowritten by legendary screenwriter Jacques Prévert, are humane, entertaining, and technically brilliant, and prove Grémillon to be one of cinema’s true hidden masters. Jacques Prévert cowrote this atmospheric tale of the romantic trials of a tugboat captain, played by the iconic French star Jean Gabin. For André and the other members of the Cyclone’s crew, existence is harshly divided between the danger of the stormy seas and the safety of life at home with their patient women. 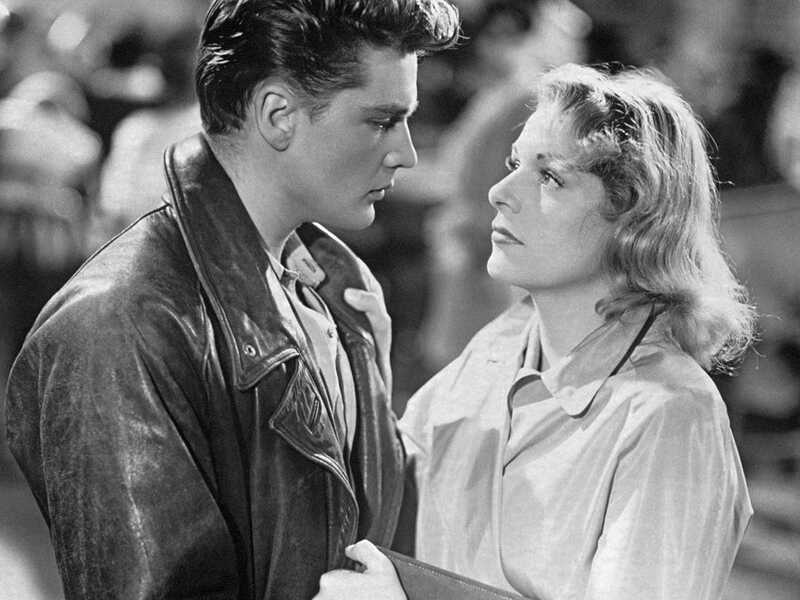 When André meets temptation in the form of the alluring Catherine during a risky rescue, he comes perilously close to betraying his wife of ten years. The haunting Remorques is distinguished by beautiful tracking shots and cunning special-effects work. 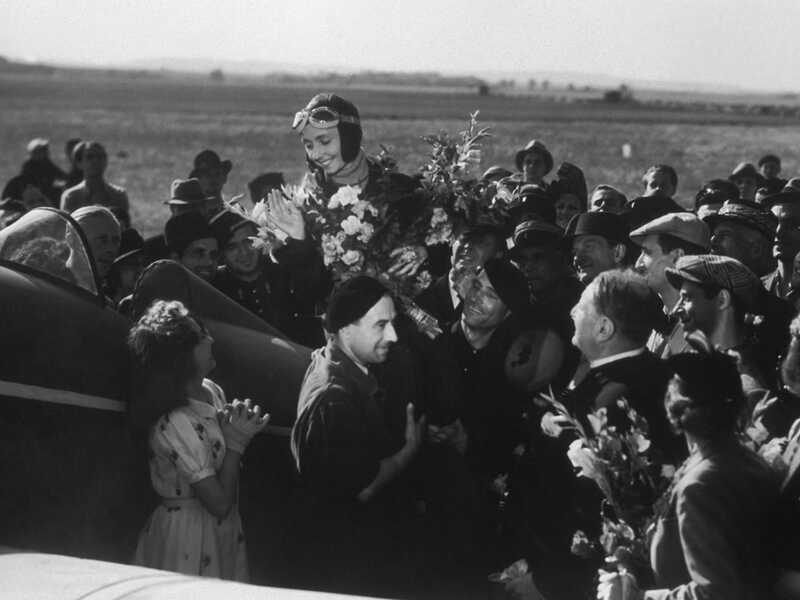 In this uplifting romantic drama, the wife of a mechanic and former fighter pilot falls in love with the idea of flying herself. 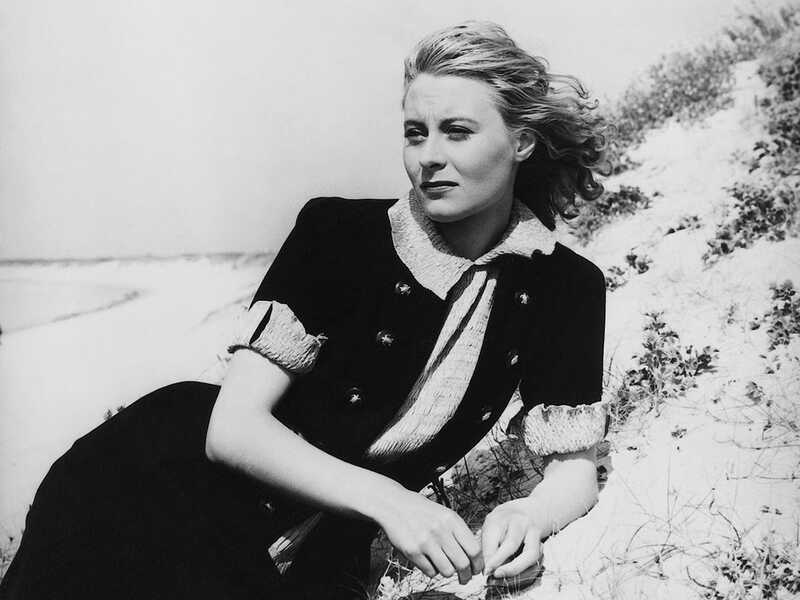 This soon becomes an obsession, and she undertakes a lofty feat: the longest solo flight ever made by a woman. 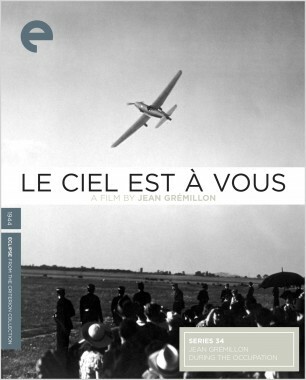 A warm look at a working-class family as well as a triumphant tale of determination, Le ciel est à vous was Jean Grémillon’s most financially successful film.